By buying this product you can collect up to 139 Mata ganjaran kesetiaan. Your cart will total 139 Mata ganjaran kesetiaan that can be converted into a voucher of RM6.95. Baju renang dengan tudung untuk memudahkan aktiviti berenang. Sesuai untuk semua saiz badan. Terdapat warna purple dan kuning. Bought this for my girl. She loves it for her weekly swimming class. 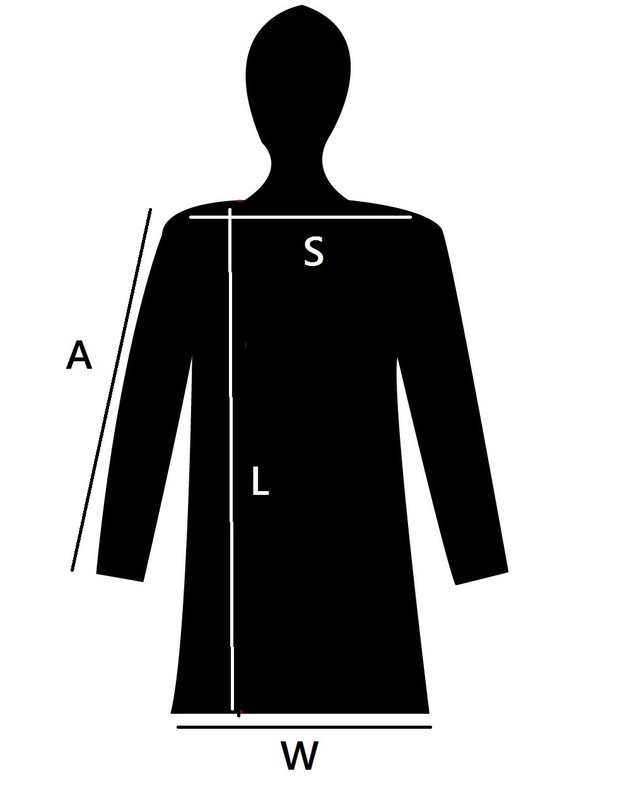 The design makes her look slimmer and it is very convenient with the hijab part is attached. A must buy!